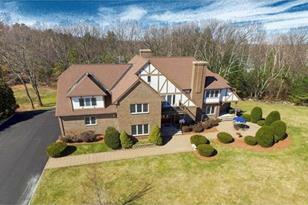 With out a doubt one of Chelmsford's most prestigious homes, first time on the market. This custom designed Tudor style home was built by and for the current owners with no expense spared to make this masterpiece a property you would be proud of! Prominently positioned at the end of a cul de sac, surrounded by 2+ acres of beautifully-landscaped grounds, boasting 12 rooms, 6 bedrooms, 6 bathrooms, 3 fireplaces, a generator, 7-car garage and full walk-out basement. Come be impressed by the welcoming double-entry foyer, free flowing bridal staircase, 2-story great room with floor to ceiling granite fire place, a flexible and wonderful floor plan and the best commuter location in town. Truly extraordinary and impossible to duplicate at even double the price! 12 Pennsylvania Ave, Chelmsford, MA 01824 (MLS# 71972864) is a Single Family property that was sold at $795,000 on December 22, 2016. This property was listed by Laura "B" Team from our Concord Office.Want to learn more about 12 Pennsylvania Ave? 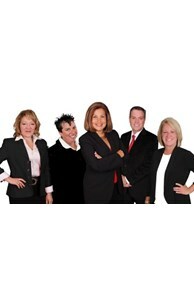 Do you have questions about finding other Single Family real estate for sale in Chelmsford? You can browse all Chelmsford real estate or contact a Coldwell Banker agent to request more information.